FREE Donut With Drink Purchase At Dunkin Donuts! You are here: Home / FREEbies / FREE Donut With Drink Purchase At Dunkin Donuts! On June 1 only! 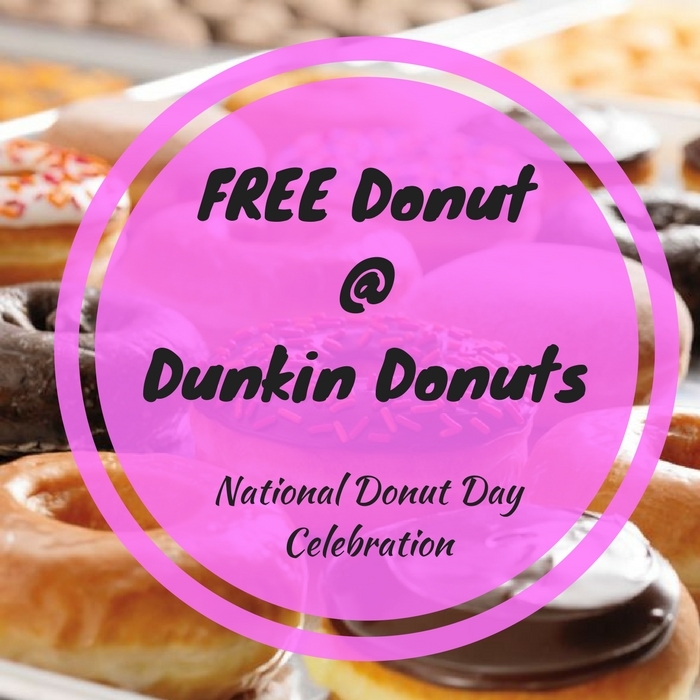 In celebration for the National Doughnut Day, Dunkin Donuts will be offering a FREE Donut with Any Drink Purchase! Sweet!